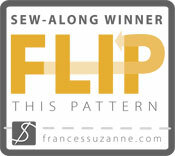 Sutures & Sandpaper: Flip This Pattern - WINNER!! It was my reversible roller skate wrap that was chosen. So I am planning to make another one in different fabrics and when I do I'll do up a tutorial on how I made the changes and how I put it together. Huge thanks to Emily and Ashley from Frances Suzanne for hosting this fun series. I am having so much fun with it and it is definitely pushing me to develop and grow my sewing skills. 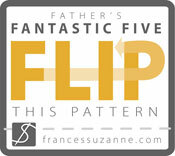 Also a big thanks to Liesl from Oliver + S for creating the pattern we flipped. It is perfect for injecting some personal creativity into. 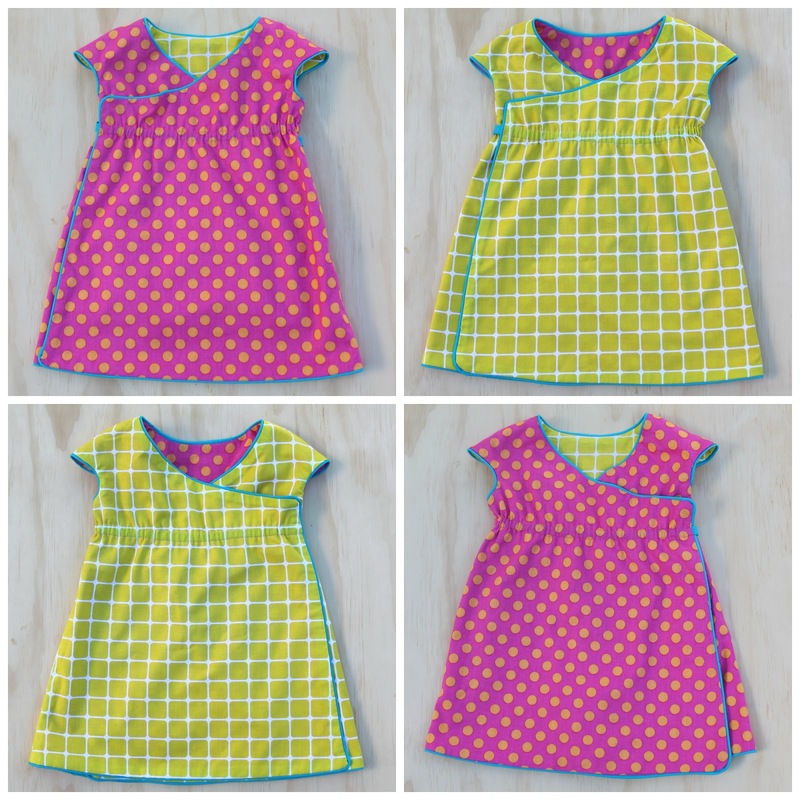 And for the prize... four Oliver + S patterns!!! I had fun choosing those. I have loved watching through the month as more and more people flipped the pattern. 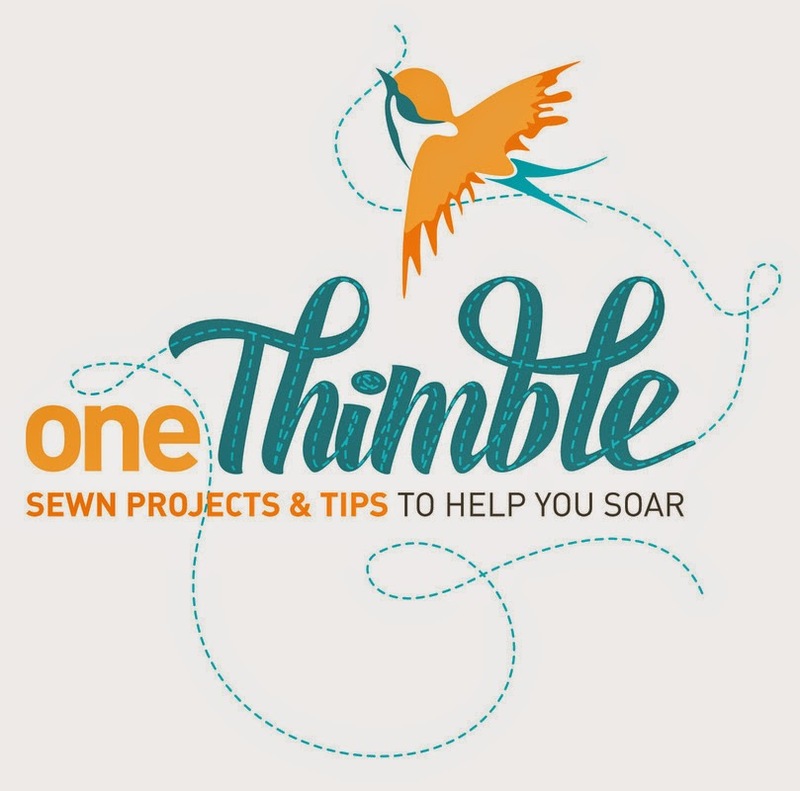 There were some fabulous ideas among the sew-along entries and I think I'll have to try some of their ideas for myself. I am madly thinking up ideas for the August Flip. 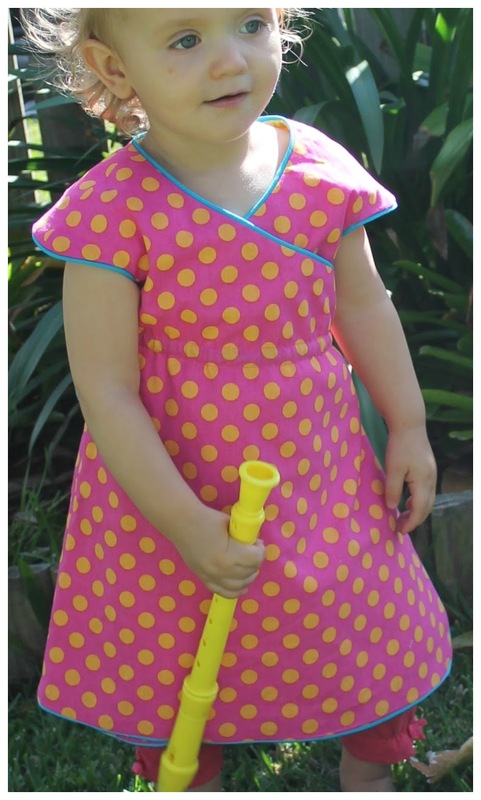 It is the Tinny dress and I have been drooling over this one for ages. This series is the perfect excuse to buy it and make it :) It will be a hard one to flip as there are so many options included in the pattern already... I love that this series makes me think hard and be creative. I can't wait to see all the flips.